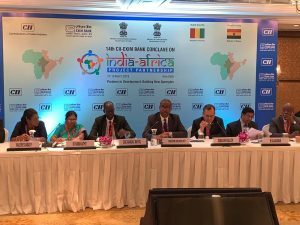 The three day 14th CII-EXIM Bank Conclave on India-Africa Project Partnerships concluded in New Delhi, which was organized by Ministry of Commerce and Industry in association with Exim Bank of India and Confederation of Indian Industry (CII). The Conclave will enhance the partnership between India and Africa in economic as well as business terms. It will help the Government in a range of cross-border project partnership where India-Africa partnership assumed to be critically important for the global economy. 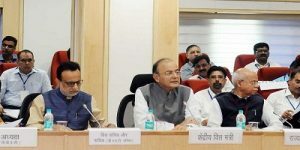 Union Finance Minister Arun Jaitley chaired 34th meeting of the Goods and Services Tax Council in New Delhi. It discussed the operational details for implementation of the recommendations made by the 33rd meeting of the council. 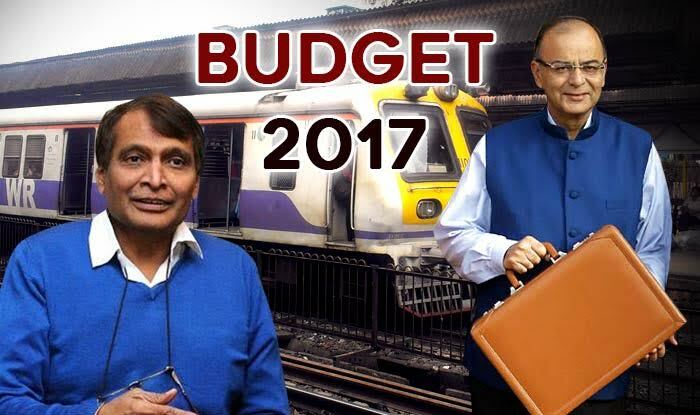 The tax rate for under construction flats slashed to 5% and affordable homes to 1% by the GST Council. Currently 12% GST is levied with input tax credit on payments made for under construction properties. It will be effective from April 1. 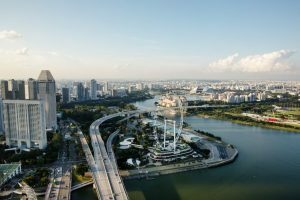 The annual Economist Intelligence Unit (EIU) survey listed Singapore, Paris and Hong Kong as the world’s most expensive cities.It is first time that the three cities are sharing the top spot. Zurich and Geneva in Switzerland ranked fourth and fifth respectively in the Expensive Cities list while Osaka in Japan ranked 6th position. As per EIU, Bengaluru, Chennai and New Delhi ranked 5th, 7th and 8th position respectively among the top ten cheapest cities. 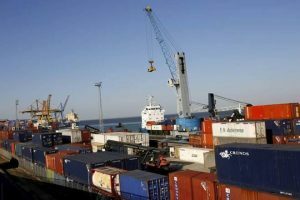 The Fourth Round of Free Trade Agreement (FTA) talks between India and Peru concluded in Lima.The agreement is aimed to enhance the two-way commerce between India and Peru. The Bilateral trade between India and Peru has been increased from 1.77 billion dollars in 2016-17 to 3.13 billion dollars in 2017-18 and Lima ranked third among export destination for India in Latin America and Caribbean region. In honour of longtime ruler Nursultan Nazarbayev ,Kazakhstan has renamed its capital as Nursultan from its previous name Astana after his resignation. 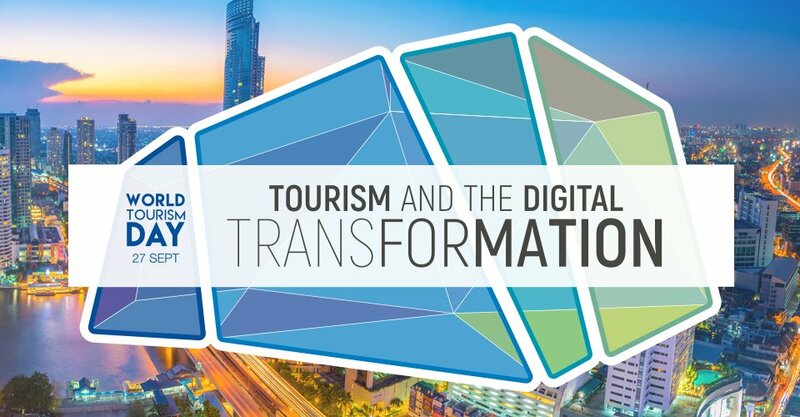 The name was changed after Kassym-Jomart Tokayev sworn in as president of Kazakhstan. Export-Import Bank of India (Exim Bank) signed a loan agreement on behalf of the government of USD 83.11 million to Congo for financing three solar power projects in the central African country. 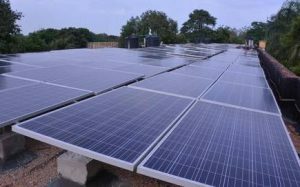 It aims to provide support for financing three solar photovoltaic power projects with a total capacity of 35 megawatts in the three provinces — Karawa, Mbandaka, and Lusambo. 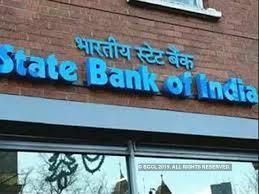 The country’s largest lender SBI signed a pact with the third largest Bank in the world by capital size Bank of China (BoC) to boost business opportunities. 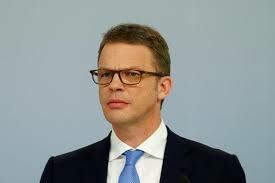 It will enhance the business cooperation between both the banks.It will facilitate the two major banks to provide its clients access to banking products and services of each other. 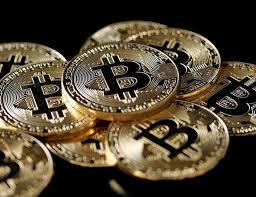 It will be mutually beneficial for both the banks and the two largest and fastest growing economies. 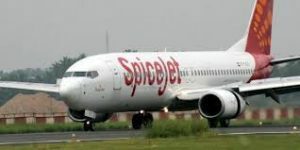 Indian low-cost carrier SpiceJet received The International Air Transport Association (IATA) membership becoming the first among the Indian low-cost carriers. The membership will be helpful for SpiceJet for its expansion plans as well as to have code shares and agreements with other carriers.The membership will allow the carrier to infuse innovative ideas and best practices. 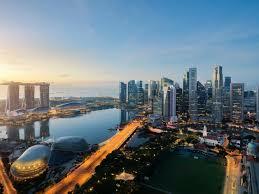 IATA is a trade association for world’s airlines. 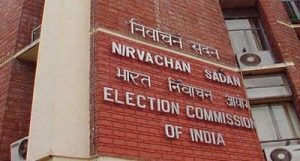 Election Commission has appointed two eminent former Civil Servants Shailendra Handa and Ms. Madhu Mahajan as Special Expenditure Observers for the upcoming Lok Sabha Election. 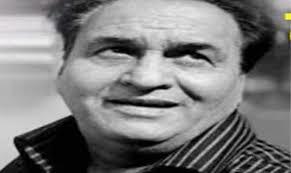 Hindi writer Leeladhar Jagudi honoured with Vyas Samman 2018 for his collection of poems “Jitne Log Utne Prem”. He also authored several poetry anthologies. The award carries an amount of Rs. 4 lakhs and it was started by K K Birla foundation in 1991. 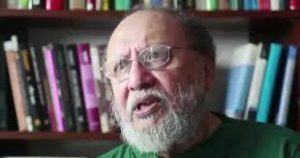 Indian psychologist professor Ashis Nandy, who was Former director of the Centre for the Study of Developing Societies (CSDS) and co-founder of the postcolonial theory, has been chosen for the Hans-Kilian Award 2019 which carries an amount of 80,000 Euros. The award is given for the achievements of providing deeper insight regarding human psyche and aims to boost the growth of interdisciplinary social psychology.He was also won the prestigious Fukuoka Asian Culture Prize for the year 2017. 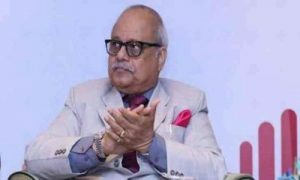 Former Supreme Court judge Satya Brata Sinha passed away following age related ailments at the age of 75. Justice Sinha was appointed as a judge of the apex court on October 3, 2002 and he retired on August 8, 2009. 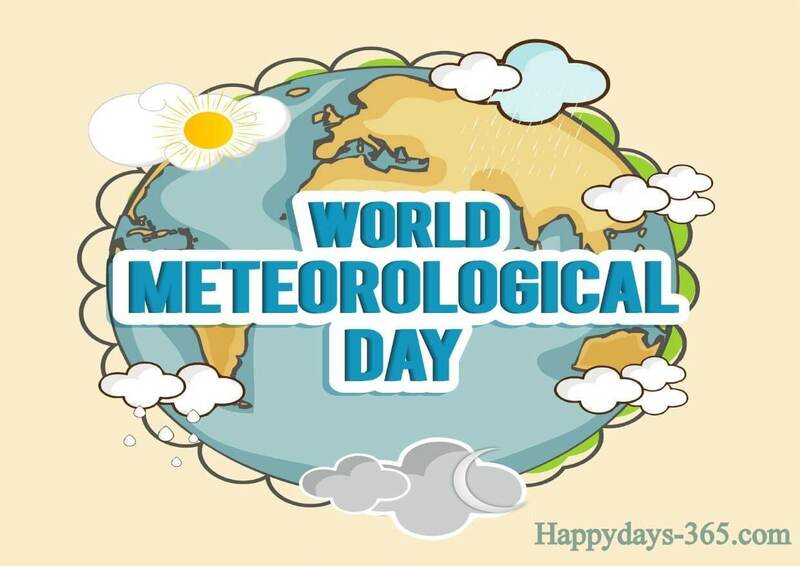 World Sparrow day is being observed on 20th March every year to raise awareness of the house sparrow and then other common birds to urban environments. The theme for World Sparrow day will be I LOVE Sparrows.This theme has been given so that each one of us can celebrate the relationship between PEOPLE AND SPARROWS.